I have a confession... I am a lash junkie. My obsession is a little different than others because I collect them. The funniest part of my obsession is the fact that I don't wear them! I can put them on others perfectly but not myself. I told myself this year that one of my goals will be taking the time out and having patience to put them on-without getting frustrated! Thankfully Eylure has added four brand new Naturalites style additions to their line. These lashes are very natural looking and perfect for every occasion. I took close-up HD pictures for you all to see if these lashes are for you. and compliment both day or night looks. 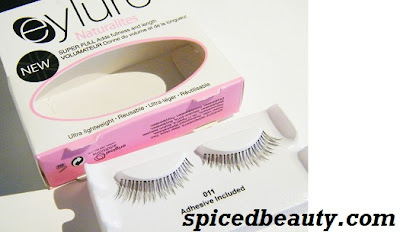 Eylure Naturalites 011 Lashes are sweet and romantic, full lashes without fuss. These are my faves! I love how it goes short to longer on the edges. Eylure Naturalites 035 Lashes add natural volume for a subtly full look. Eylure Naturalites 083 Lashes adds fullness and length to lashes. Eylure Naturalites 082 Lashes is a superfine lash one of the most natural looking. They also debuted two new styles in the Katy Perry Lashes collection. 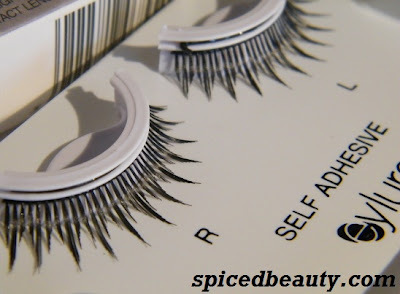 These lashes can be reapplied and are perfect for first-time wearers! 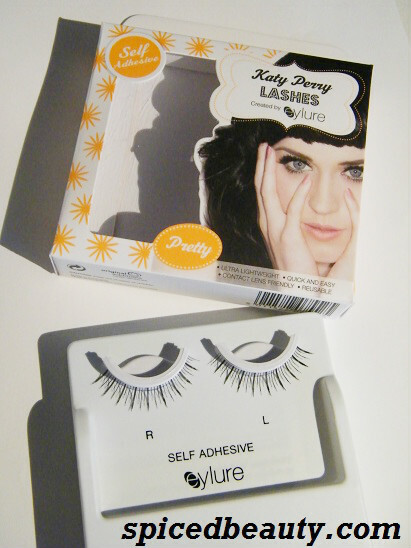 Katy Perry Self Adhesive Lashes Darling. A full and fabulous style for a classic evening look. A great style for defining the eye and the self-adhesvie strip makes this so quick to apply. Katy Perry Self Adhesive Lashes Pretty. The style is `Pretty' and is as lovely as its name. 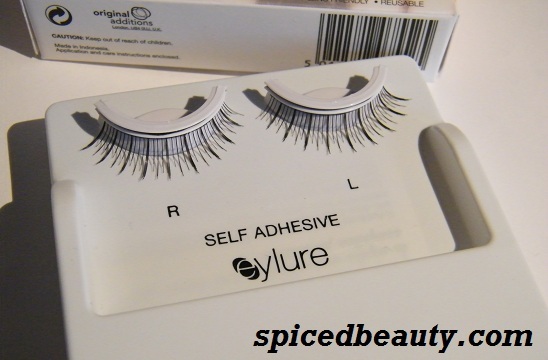 A brilliant lash for adding volume and extra length, the self-adhesive strip makes this so quick to apply. Which lash would you wear? Suggested price is $7.99 CDN. Lashes!! I used to hate putting on lashes, but I recently started to love it. HAHA. The Katy Perry looks cute! I haven't tried it, but it looks good. I'm just like you -- I have a huge box of lashes at my house that I only put on other people. They're just too uncomfortable when I put them on myself. Lord knows mine could use the help though! Maybe my post will give you some help? Sometimes people apply them too close to the inner eye that makes it feel uncomfortable. I love the 035 lashes on a regular day, but the 083 lashes scream DIVA! Love it.